It took Apple ten years to get to this point. 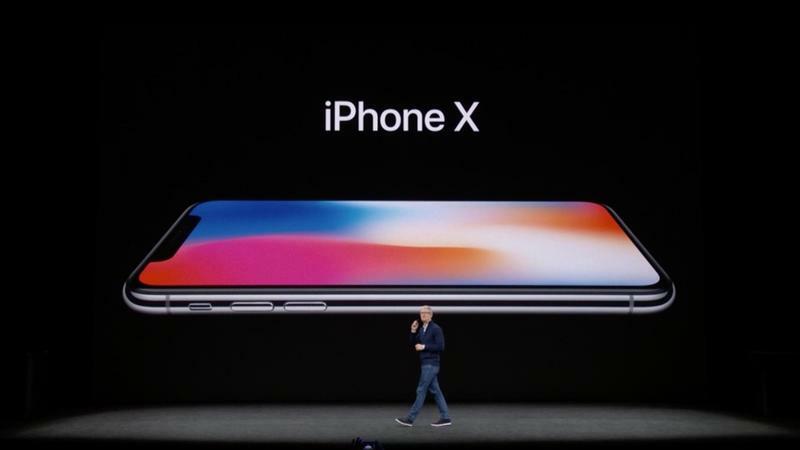 After months of rumors and speculation, Apple CEO Tim Cook took the wraps off the iPhone X. 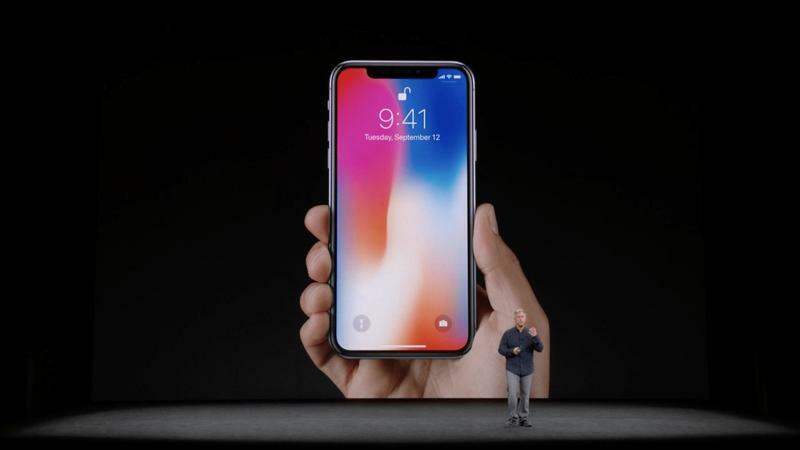 It features an edge-to-edge display and wireless charging, two things millions of iPhone users around the world are about to fall in love with. 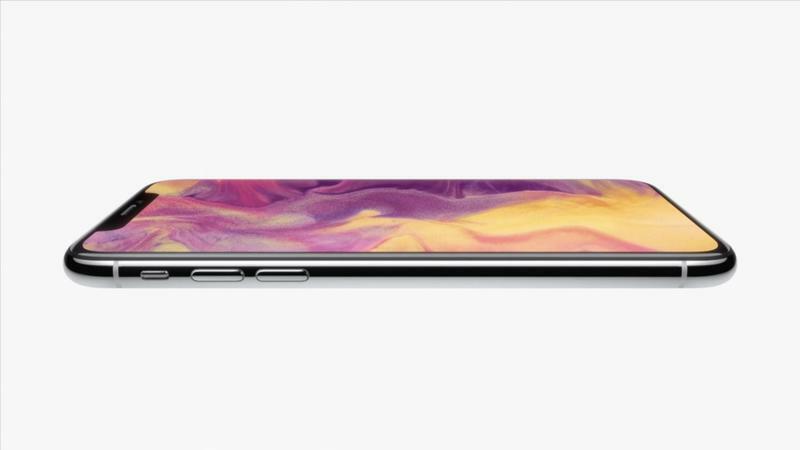 The iPhone X looks exactly like the rumors said it would—like the Apple leaks showed it would. 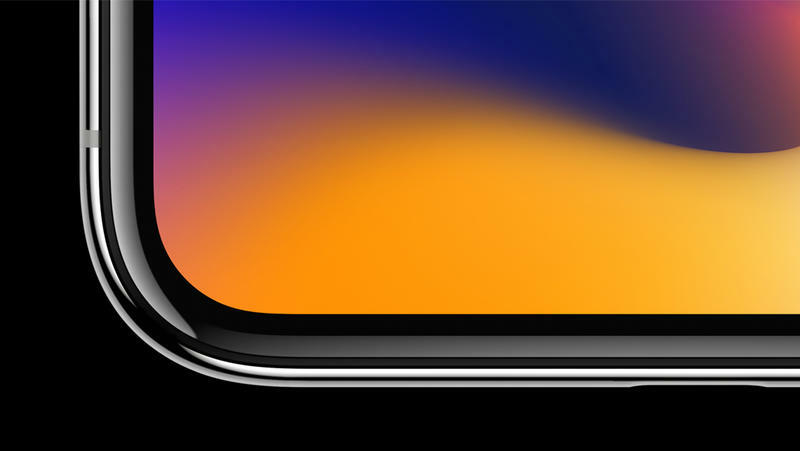 It features an all-glass design and a display that takes up the entire front of the device save for a small cutout for sensors and a front-facing camera. 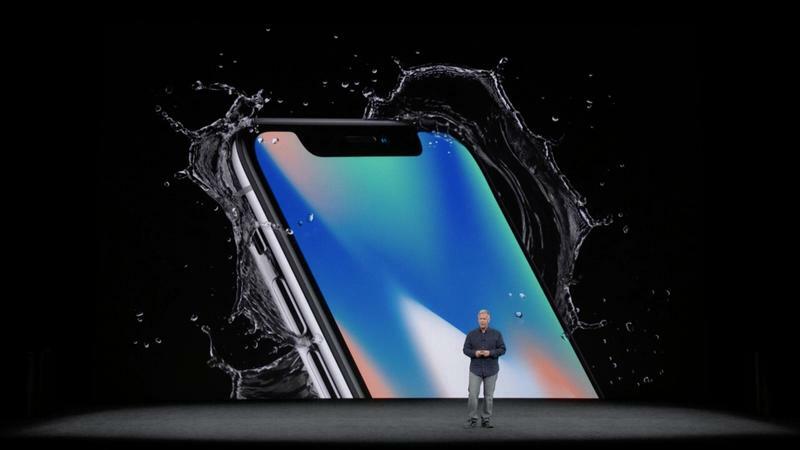 The device also comes packed with Apple’s new A11 Bionic processor and support for wireless charging, which uses the Qi wireless standard. 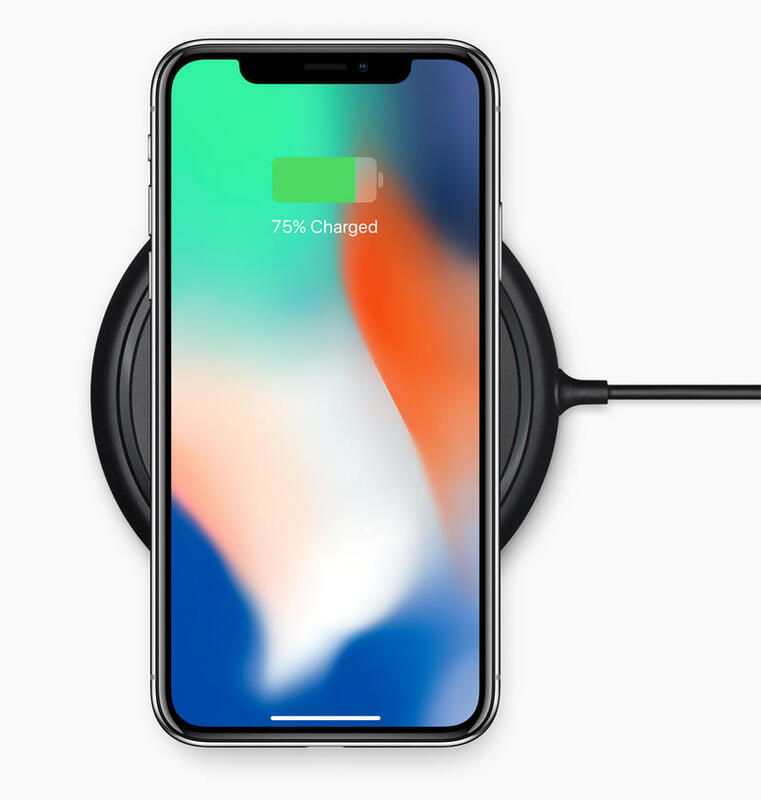 Apple will release a new wireless charging mat to support the iPhone X called AirPower, which is capable of charging the iPhone X, Apple Watch Series 3, and AirPods at the same time. 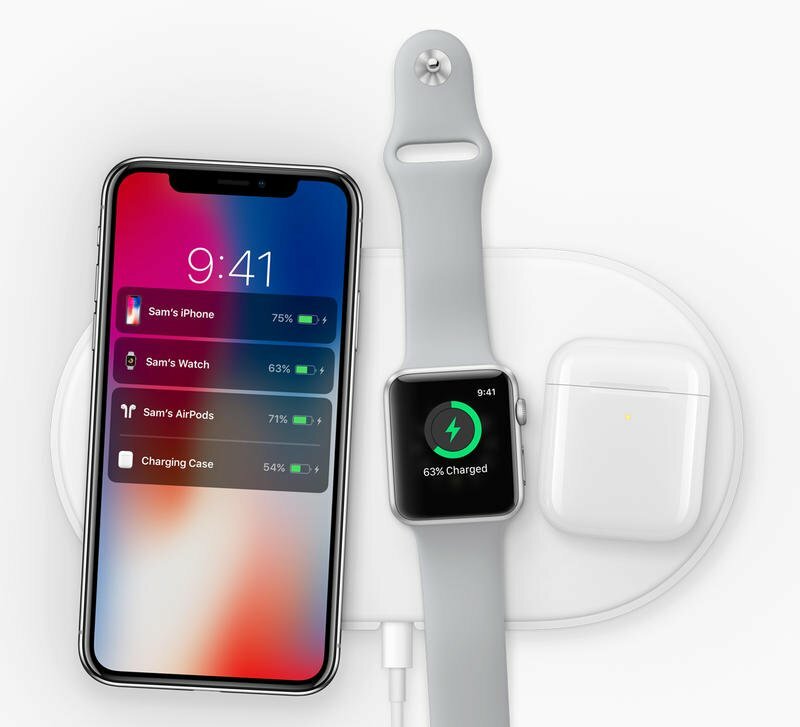 Unfortunately, Apple said AirPower won’t be available until next year. 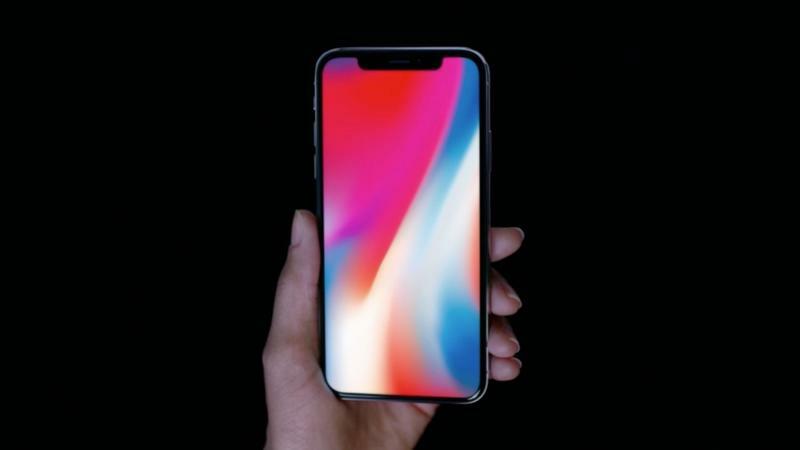 It features what Apple is calling a Super Retina display, which Apple claims offers better than traditional OLED panels. 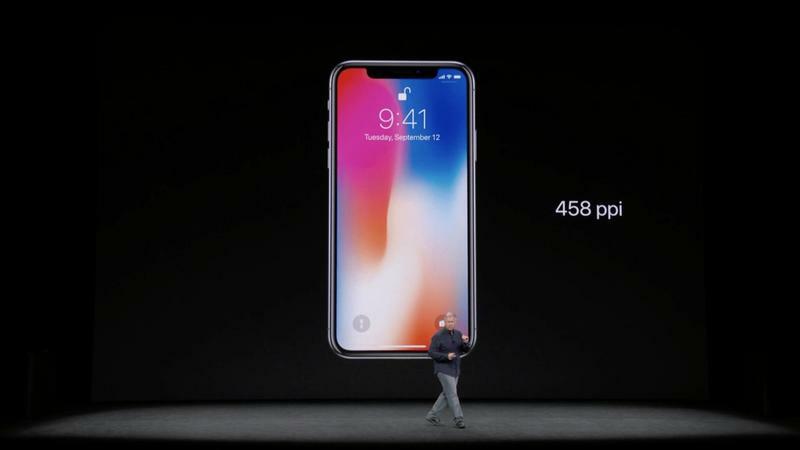 It is 5.8 inches diagonal and a resolution of 2436 x 1125 (458 ppi). 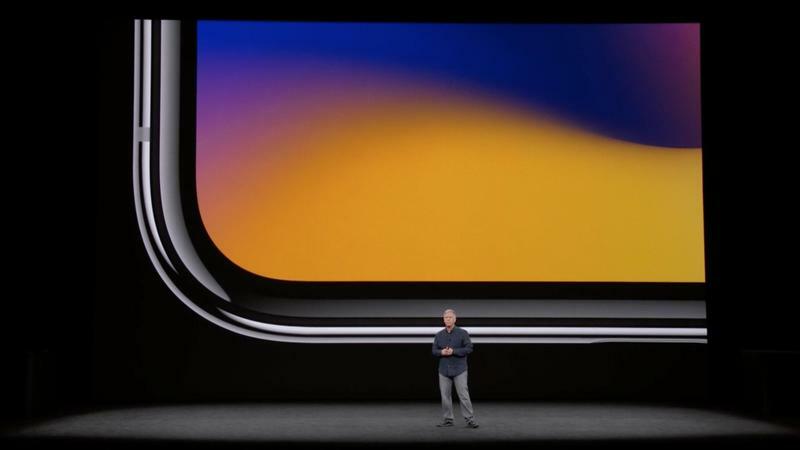 The new display means Apple is introducing new features, including tap to wake in addition to raise to wake. 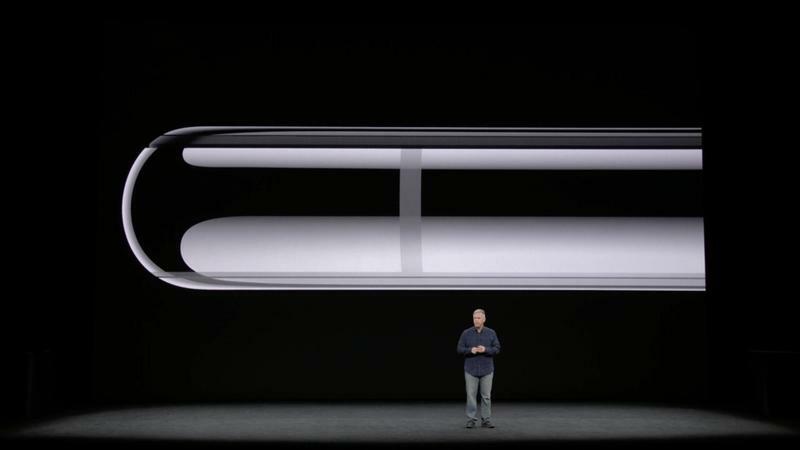 It also feature True Tone technology and 3D touch. 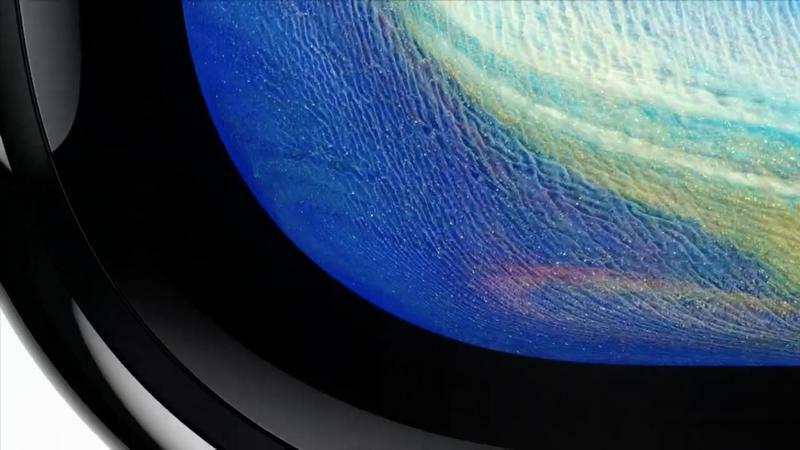 The display also supports HDR10 and Dolby Vision, which will be great for all that new 4K content coming to iTunes. 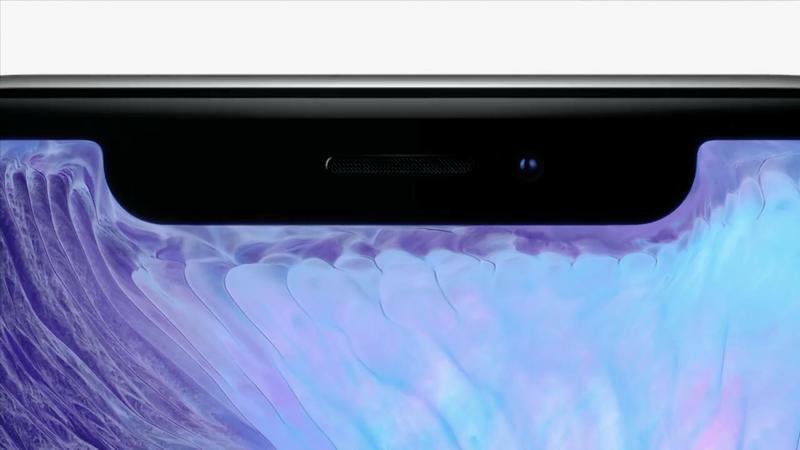 Because the new display leaves no room for a home button, there is no Touch ID. 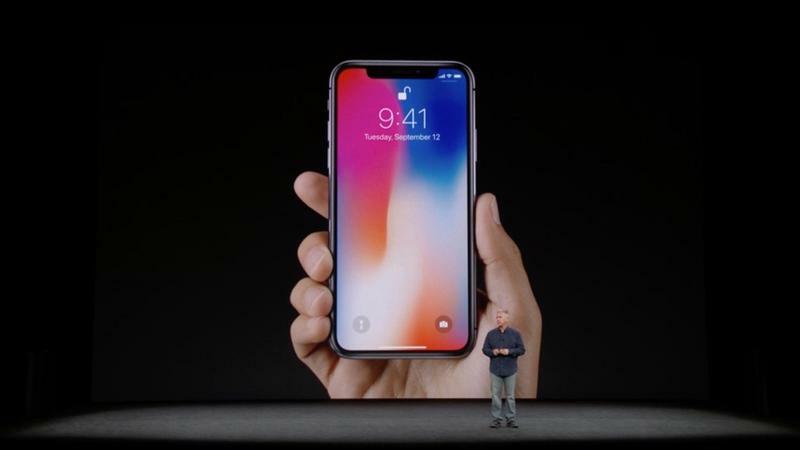 Instead, Apple is introducing a new feature called Face ID, which the company says is the future of how people will unlock their phones. 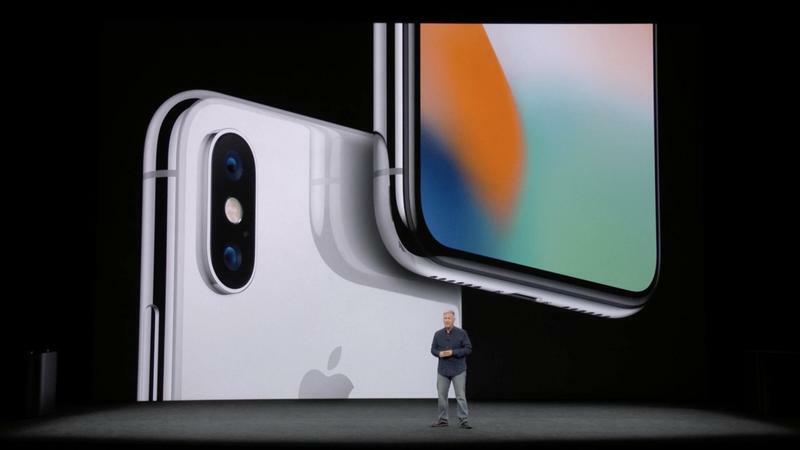 The front of the iPhone X features an insane amount of front-facing sensors, including a flood illuminator, infrared camera, and dot projector, which all take advantage of a TrueDepth camera system to power Face ID. 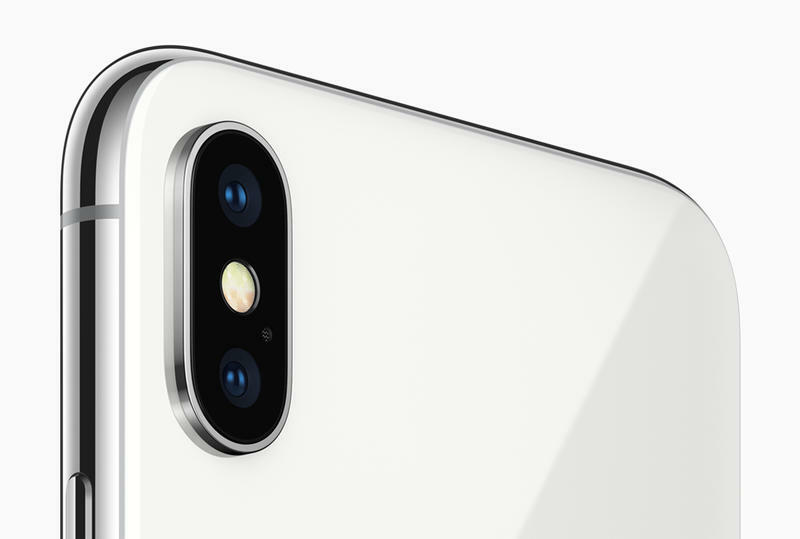 When you look at the device, Apple says it project 30,000 invisible IR dots, which then fires the camera. 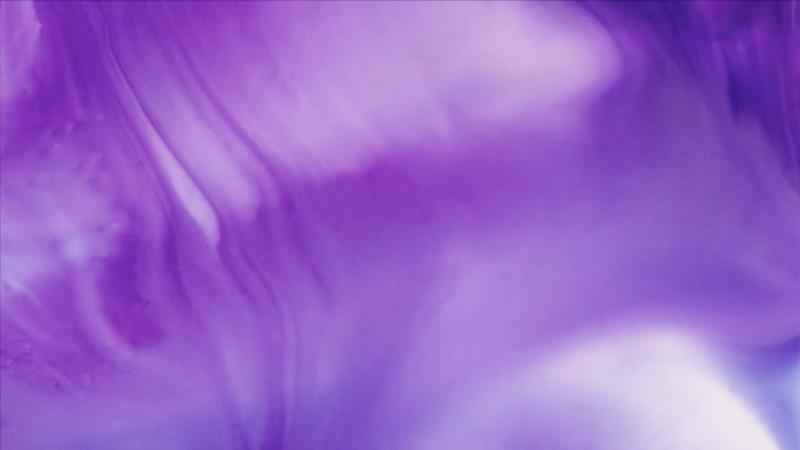 The phone will then check the pattern against the stored image in real time. The system will adapt to how your face changes over time, too. So, if you grow a beard, the phone will know and still recognize you as it owner. The same goes if you change your hairstyle, wear glass, put on a hat, etc. 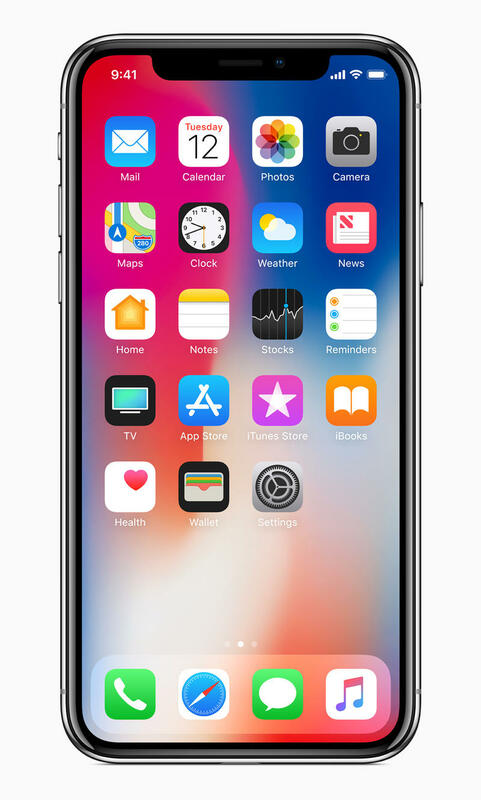 And Apple apparently worked really hard to protect against spoofing, so a simple picture won’t be able to trick the system into unlocking your device. 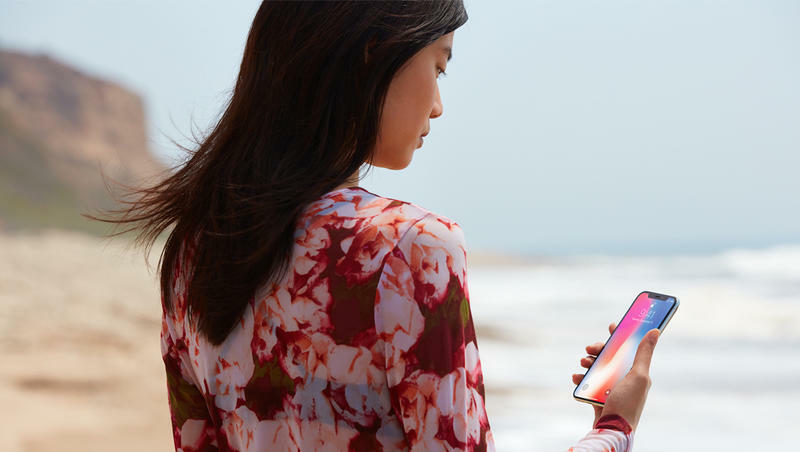 According to Apple, Face ID will be more secure than Touch ID, which could be spoof once out of every 50,000 times; conversely, Face ID has a probability to be tricked once out of every million times; that probability gets a little higher if you have a twin, so hopefully your twin isn’t evil. 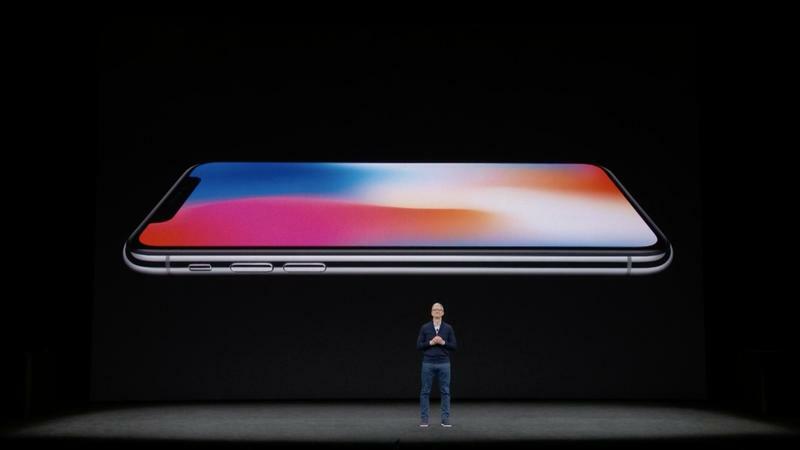 All of the data will be secured in a secure on-device enclave, and user attention is required in order to unlock the handset. Which is great because it means someone can’t unlock your phone while you’re sleeping. 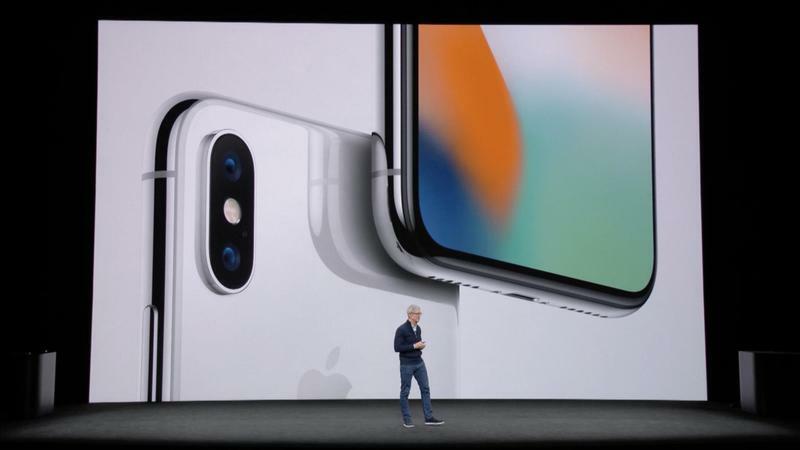 Face ID will work with Apple Pay, of course, along with all the apps you currently use with Touch ID. The new technology also support a new Animoji feature, which leaked out over the weekend. The feature, which lives right inside Messages, allows people to emote the emoji they send to friends and family. 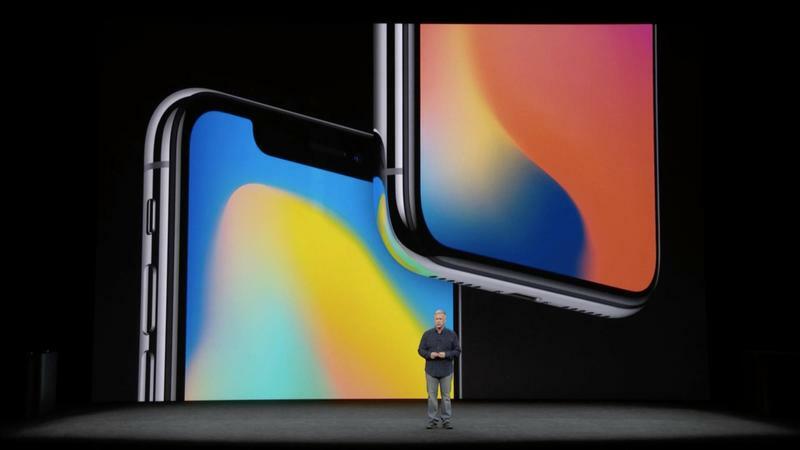 Apple’s Craig Federighi demonstrated the feature onstage and it worked beautifully. You basically turn yourself into a cartoon by recording a message. The Animoji feature will track your face and emote what you just said. 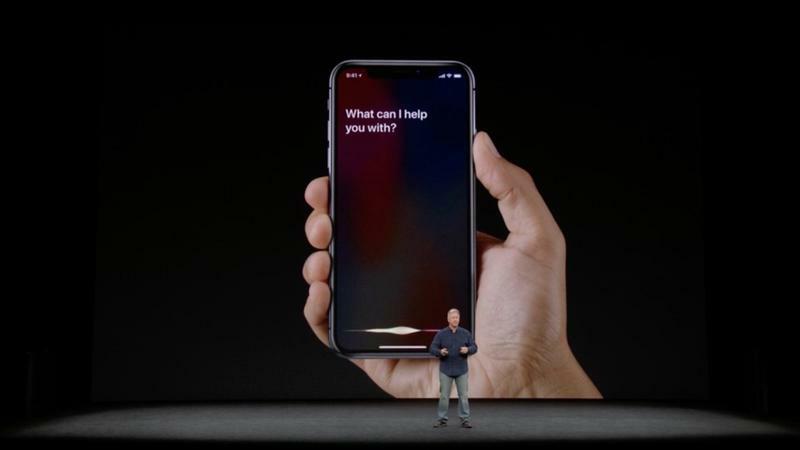 The iPhone X features an elongated sleep/wake button, which can be used to summon Siri, bring up your Apple Wallet, and more. Apple didn’t say if this button can be accessed by third parties (unlikely), but it makes it more flexible and dynamic to what you’re doing. If you use it to bring up your Apple Wallet, you can then stare at your device to easily authenticate payments. 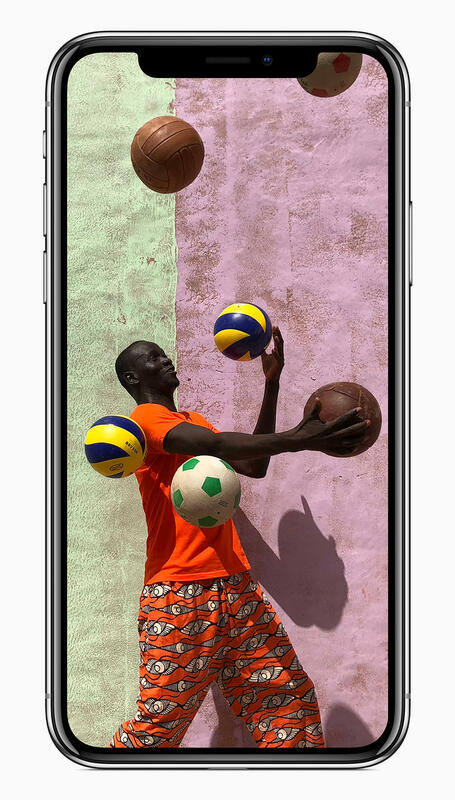 The iPhone X features dual optical image stabilization and dual 12-megapixel cameras, one with an f/1.8 aperture and the telephoto with an f/2.4 aperture. There’s also a quad-LED TrueTone flash for two times the uniformity of light. 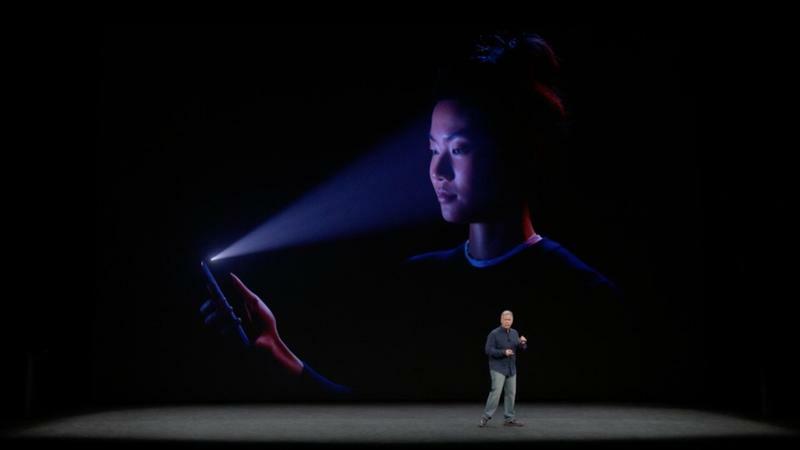 And in an unexpected move, the front-facing camera will support Portrait Mode with Apple’s new Portrait Lighting feature. 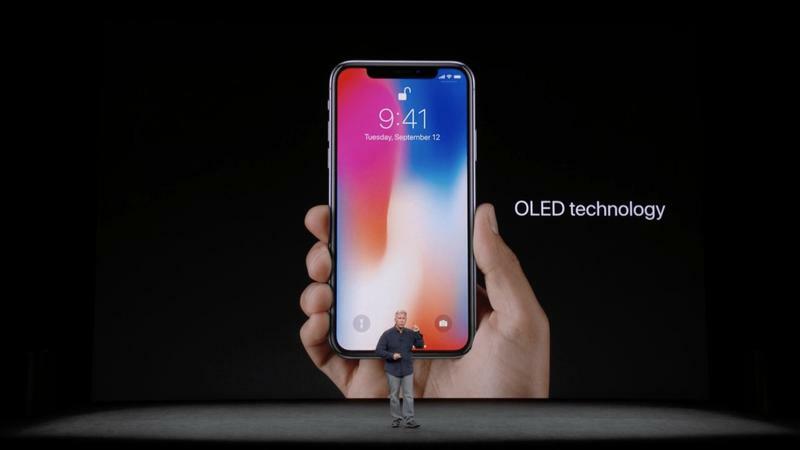 With all of this new technology, Apple says the device really takes a hit on battery life. So, to compensate, Apple said it increased battery size to ensure the iPhone X gets two hours more battery life than the iPhone 7. 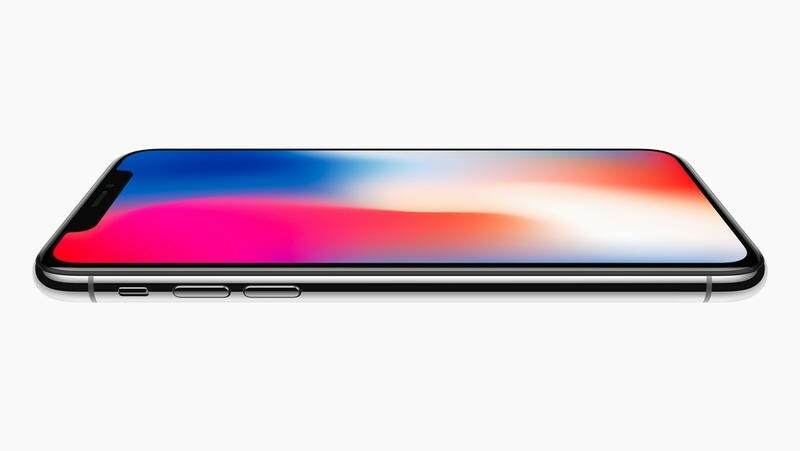 As the rumors said, the iPhone X will start at $999 for the 64GB model; there will also be a 256GB model, though Apple didn’t mention price. 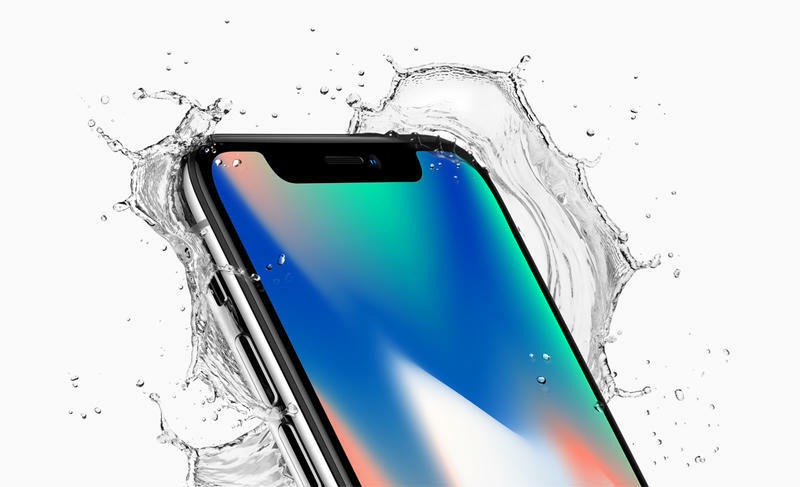 The iPhone X will be available to pre-order on October 27, with shipments going out on November 3. 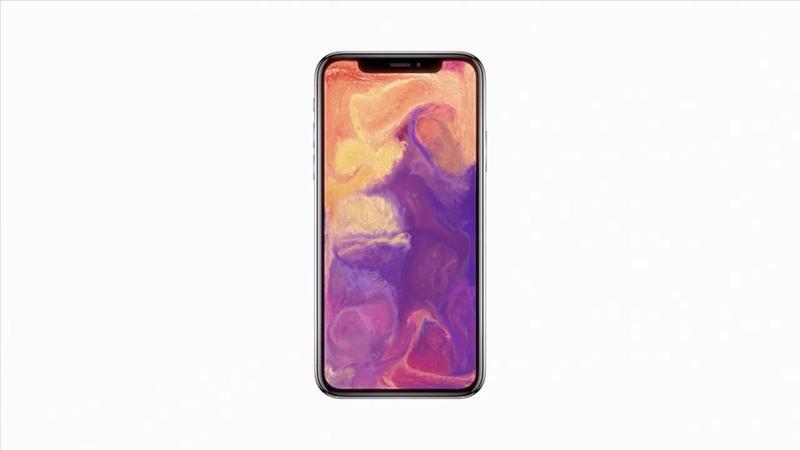 That’s a very expensive base price, and also a launch date that comes more than a month after the device has been unveiled. 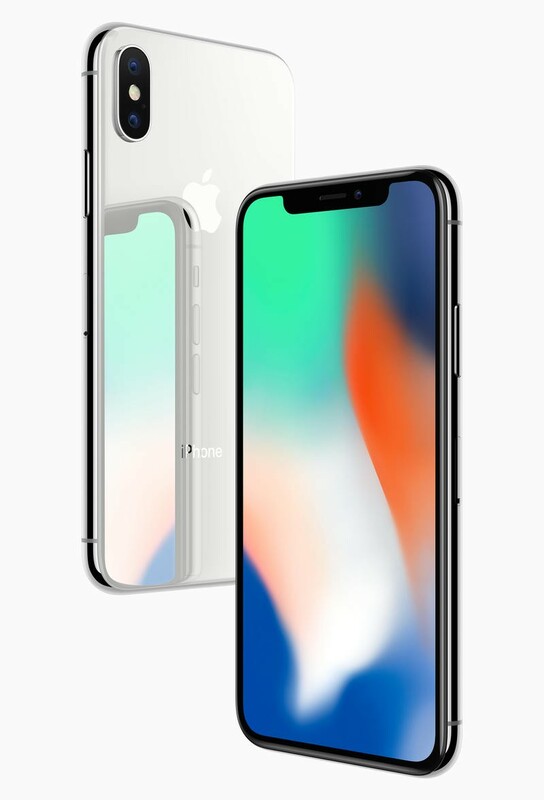 There are fears the iPhone X will be very difficult to find when the device launches, which may have to do for the late launch. 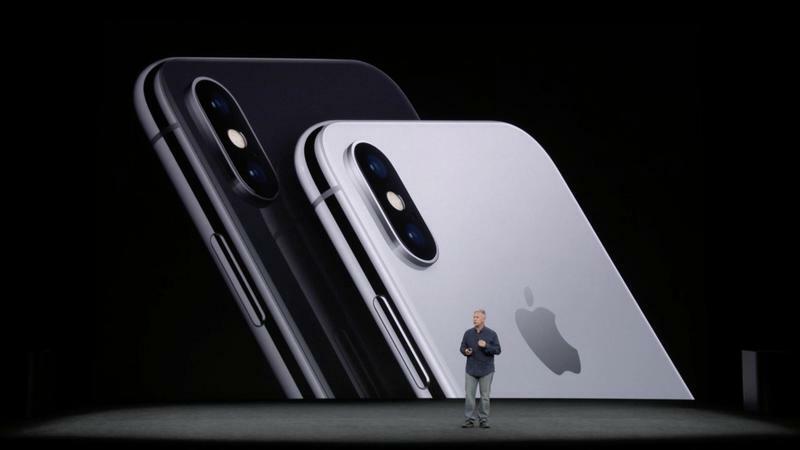 If you want a new iPhone sooner, the iPhone 8 and iPhone 8 Plus come out at the end of this month.